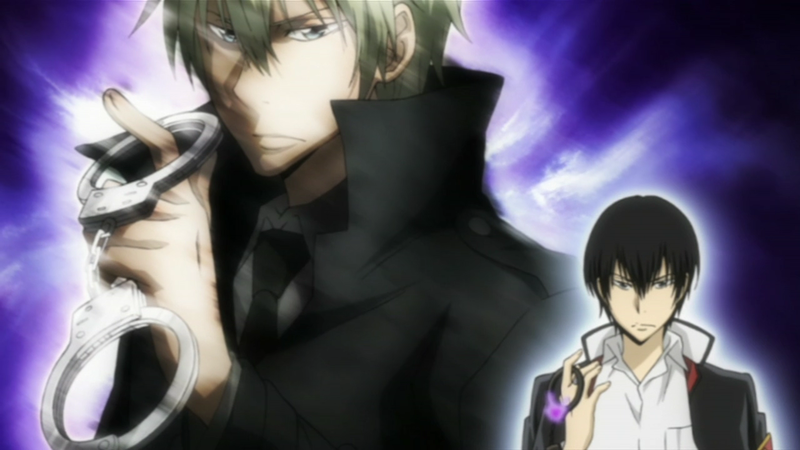 Hibari and Alude. . HD Wallpaper and background images in the Katekyoushi Hitman Reborn! 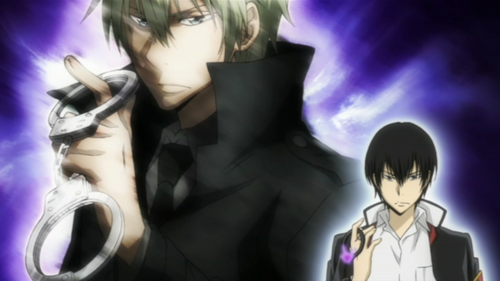 club tagged: cloud guardian vongola.